Having thoroughly enjoyed one coast2coast ride here in the North of England, you may very well be tempted to try another...then another! 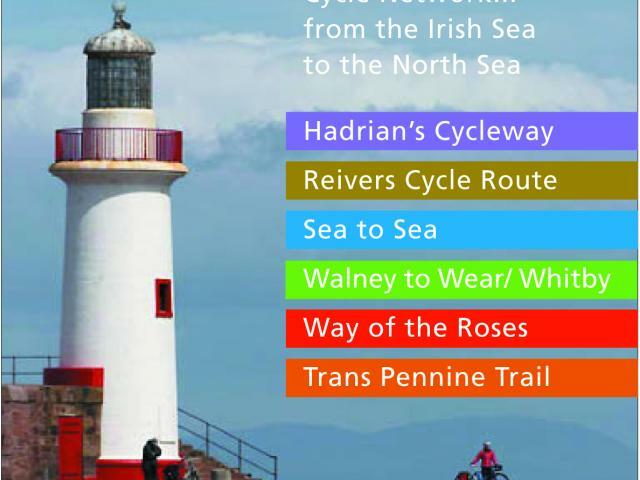 The new Sustrans Cycle coast2coast leaflet outlines all the Irish Sea – North Sea routes there now are, and have a look at the Webb Brothers blog describing their Sea to Sea, Walney to Wear (W2W) and Way of the Roses rides. The current issue of CTC’s Cycle magazine has an article about which ‘coast-to-coast’ route is best for you. If you happen to have done them all already, let us know how you think they compare. Should there be an award for those who've done the lot? ← It’s downhill all the way!